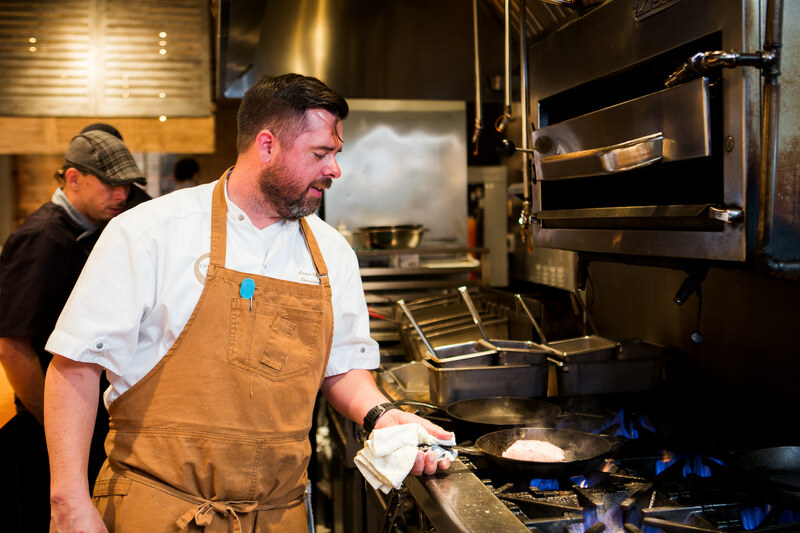 More than a cookbook, Alabama Cravings is the ultimate Alabama dining guide. 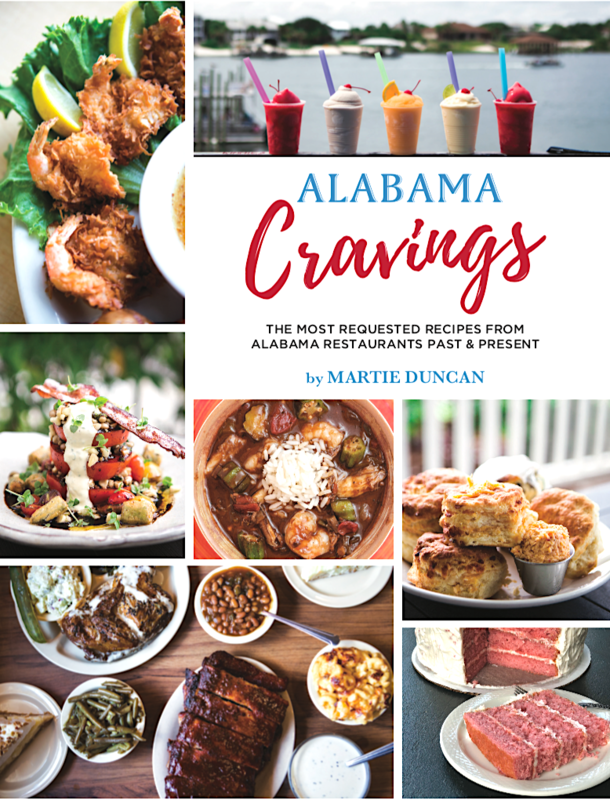 From the Rocket City to the Gulf Coast, Alabama’s own Martie Duncan traveled 62 of the state’s 67 counties in search of its most requested restaurant recipes. 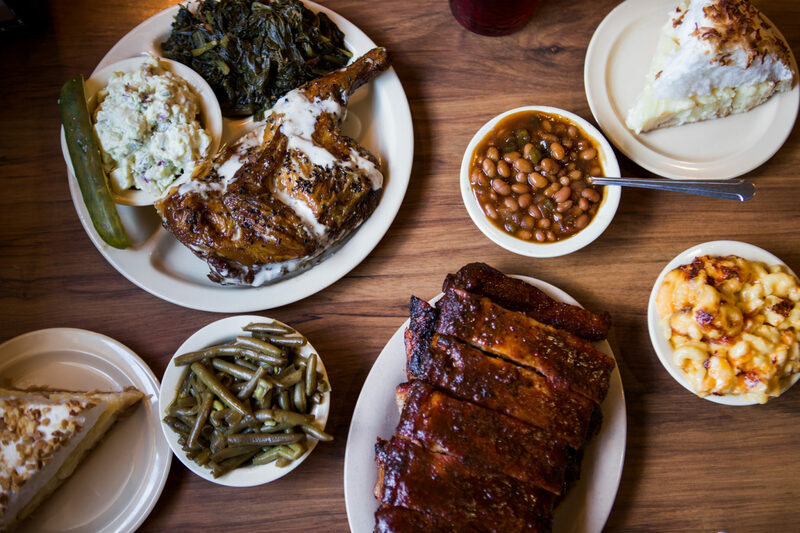 Alabama Cravings includes 97 recipes of some of the state’s most crave-worthy dishes. 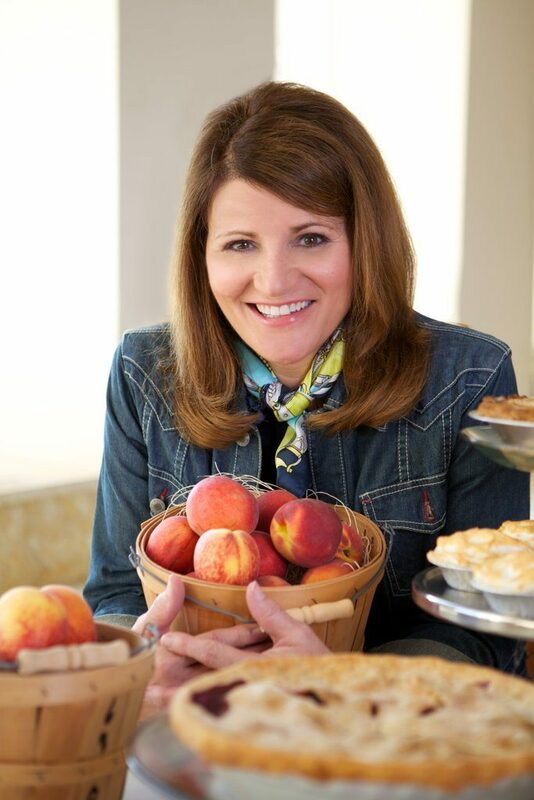 You’ll also find beautiful photography and menu recommendations from Martie herself. 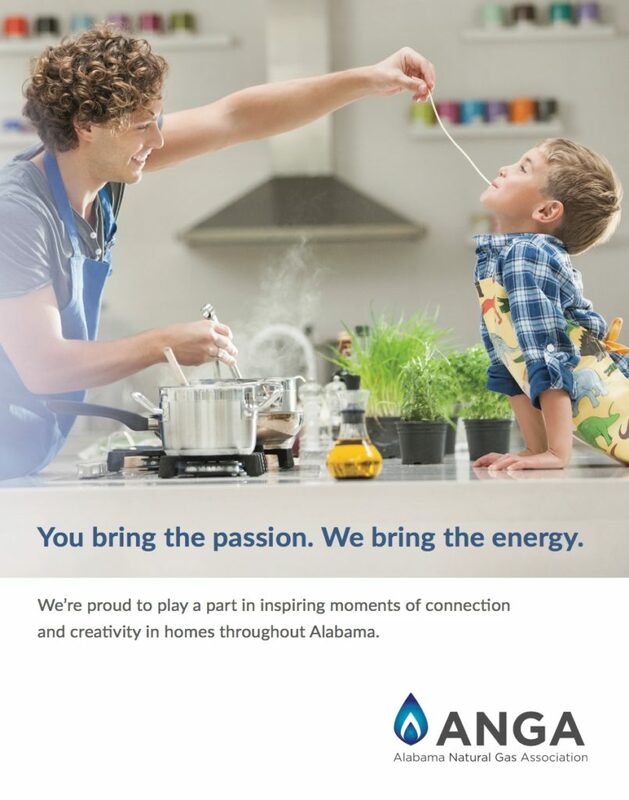 And the book features quotes and cravings from some of Alabama’s most famous folks. Enjoy food memories and stories from Bo Jackson, Lucy Buffett, Winston Groom, Taylor Hicks, Mary Badham, Randy Owen and more. Many of the restaurants featured in the book will have copies to sell, but please verify directly with the outlet before going as the books are in high demand and may be sold out. Order autographed or inscribed copies directly from Martie.